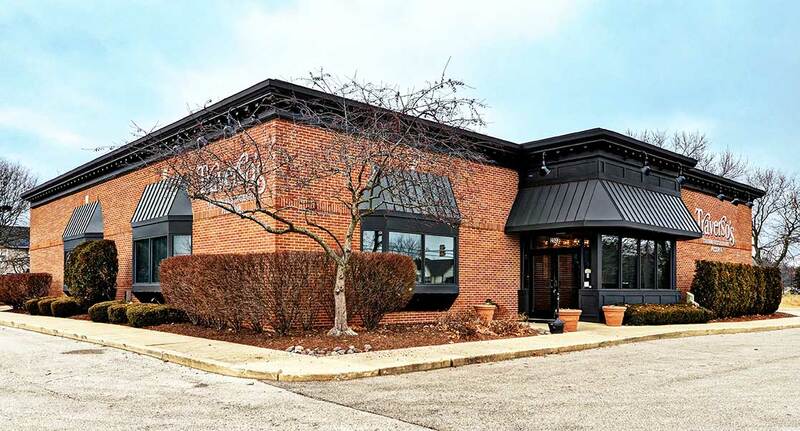 Opened in 1993 by brothers Mike and Paul, Traverso’s is a family-owned neighborhood restaurant with some of the best authentic Italian food in Naperville. From our famous pizza and ravioli, to spaghetti and meatballs for the kids, we’ve got something for everyone. 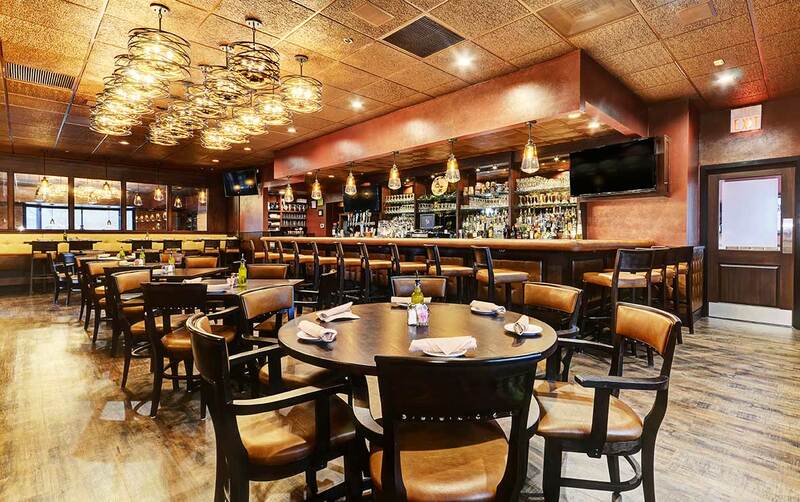 Our restaurant has a 90-seat dining room, a full liquor bar and lounge, a party/banquet room with seating for up to 60 guests, and a covered, heated outdoor smoking patio. Call us for a reservation, carryout or delivery order, or to book a party.